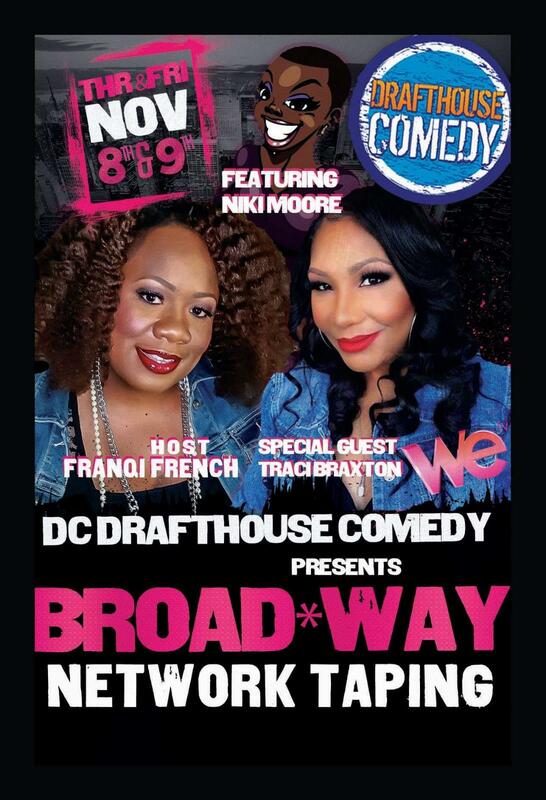 Broadway Presents Traci Braxton from WeTV's "Braxton Family Values"
This special event will be a taping for WeTV's "Braxton Family Values" with special guest Traxi Braxton, Featuring Niki Moore and hosted by Franqi French. Because of her decision to settle down and start a family, Traci still searches for her rightful place in the entertainment industry. Currently she can be seen on WE tv’s Thursday evening hit show BRAXTON FAMILY VALUES with sisters Toni, Towanda, Trina, Tamar and brother Michael. In addition to being a talented writer and singer, Traci contributed much of her adult life to social work for children with disabilities. Traci studied classical ballet, playing drums, vocal music and acting as a child and continues to do so in her professional adult life. 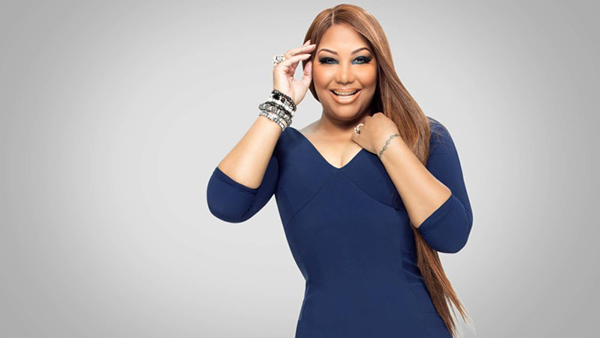 Loving life is Traci Braxton’s new journey while at the same time bringing a smile to the faces of all she meets. Watch Traci’s episodes on www.wetv.com or connect with her socially at www.soulworldentertainment.com, www.twitter.com/TraciBraxton, www.facebook.com/TraciBraxton and www.instagram.com/therealtracibraxton.